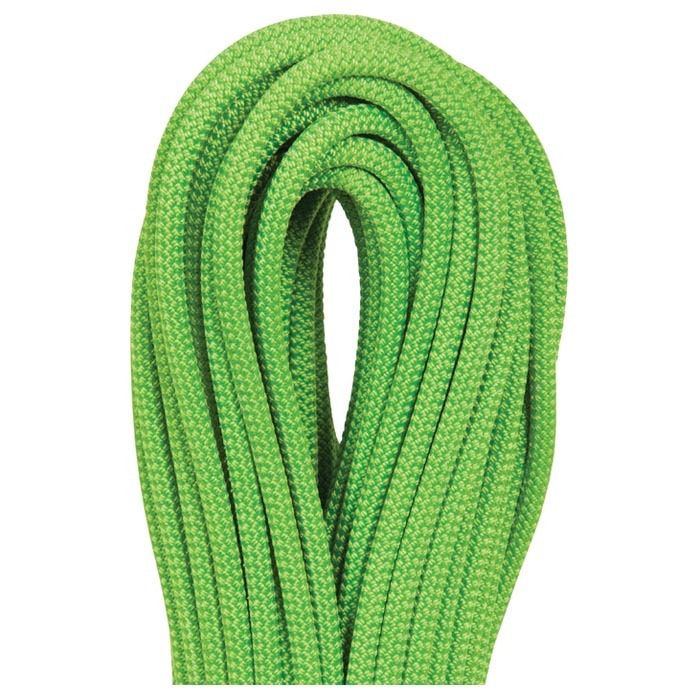 The lightest & skinniest half-rope on the market, the Beal Gully is a great rope for ski cuts, rappels, glacier travel, and emergency climbing. The French company specializes in dynamic ropes that have very low impact forces, so you don’t get jarred if you set off an avalanche or fall in a crevasse. With it’s Golden Dry treatment, the rope will not soak up moisture from the snow, so it stays light throughout your outing. 7.3mm rope weighs only 36 grams (1.25oz) per meter. Low impact force of 7.8kN takes the edge off of falls. Unicore manufacturing process ensure consistent strength. Golden Dry treatment repels water so it’s good for snow use. 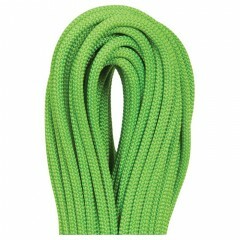 CE & UIAA certified as a half and twin rope. UIAA Certified for 12 falls. Usage You name it, the Gully does it. Notes Low impact force, low water absorption, and low weight.